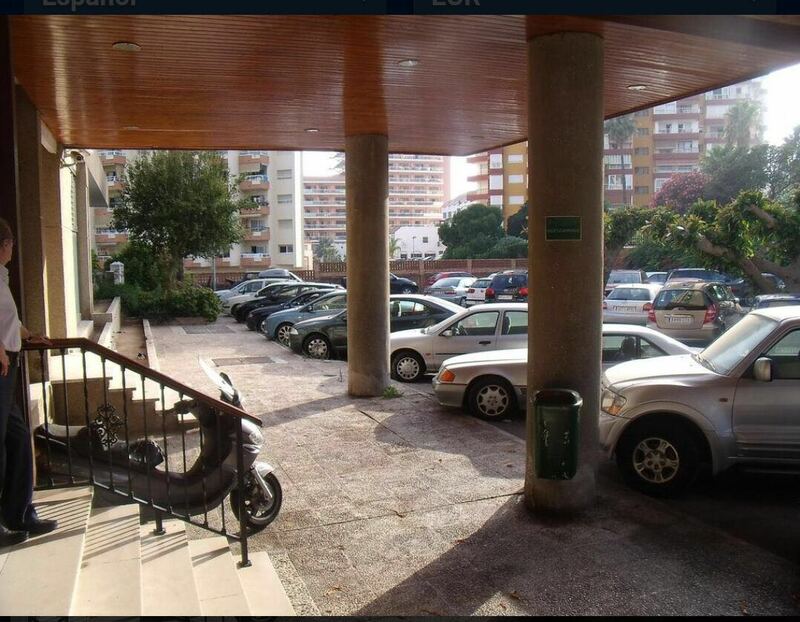 "The apartment in Benalmádena, Málaga, has 2 bedrooms and has capacity for 4 people. 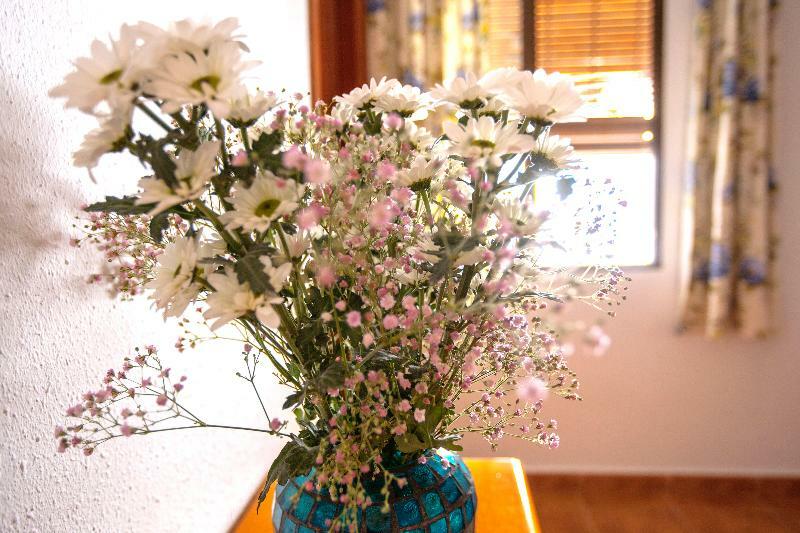 The accommodation is fully equipped and cozy, and has 60 m2. 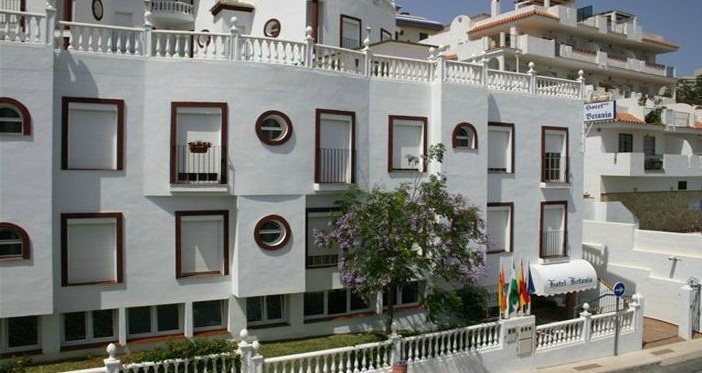 It is located 0,1 kms from 'Mala pesquera' sand beach, 7 kms from 'Golf Torrequebrada' golf course, 5 kms..
"The apartment in Benalmádena, Málaga, has 2 bedrooms and has capacity for 4 people. The accommodation is fully equipped and cozy, and has 65 m2. It is located 0,05 kms from 'Malapesquera' sand beach, 3 kms from 'Torrequebrada' golf course, 7 kms from.. 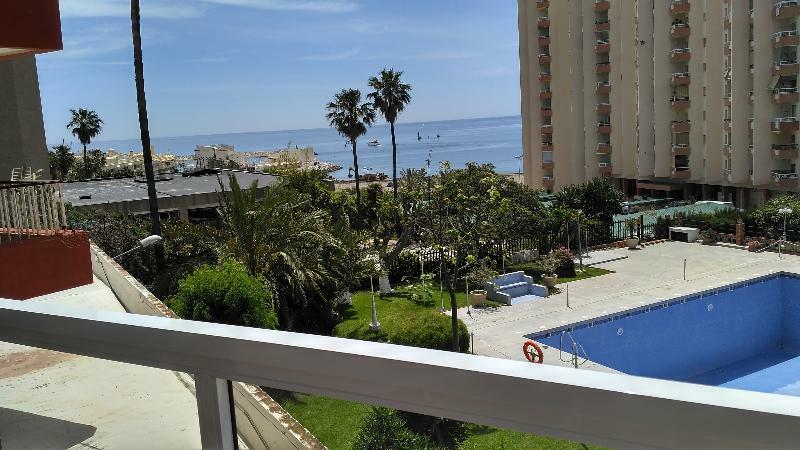 This cosy Apartment is situated in Benalmadena. The Apartment features a total of 17 units. The establishment includes Wi-Fi internet connection in all public areas and bedrooms. The reception desk is not open throughout the day. Furthermore, this kid-friendly.. 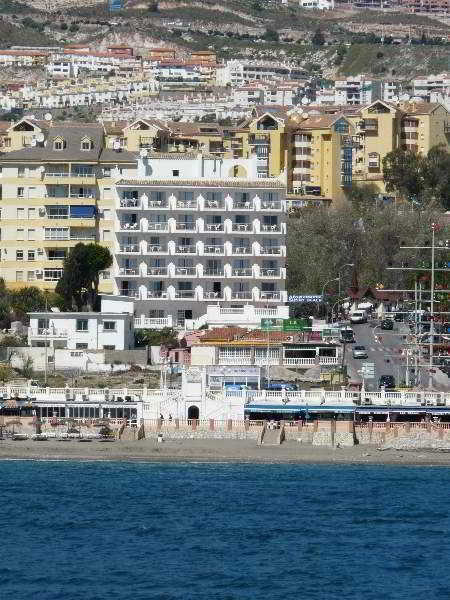 This 2 star hotel is located in the city centre of Benalmadena and was established in 1975. 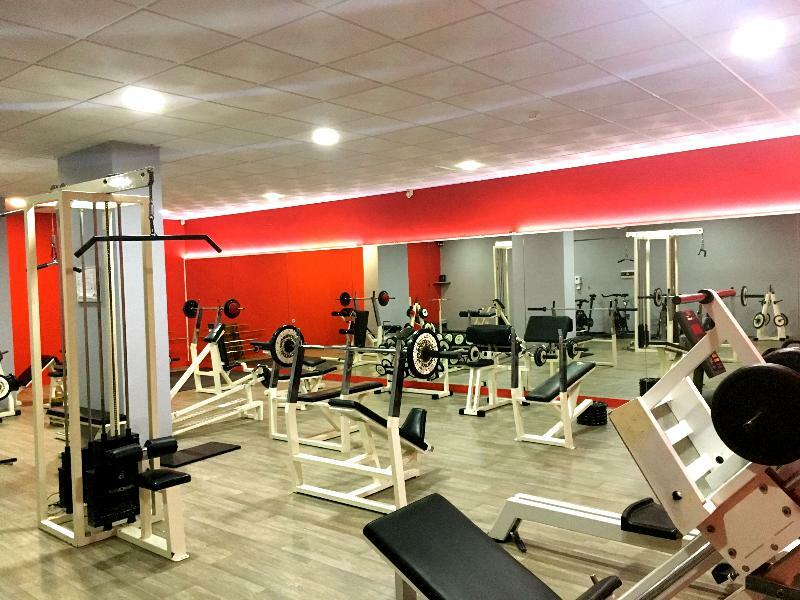 It is close to the Casa De La Cultura and the nearest station is Estacion Cercanias Benalmadena. The Hotel has a restaurant and a bar. All 40 rooms are equipped.. 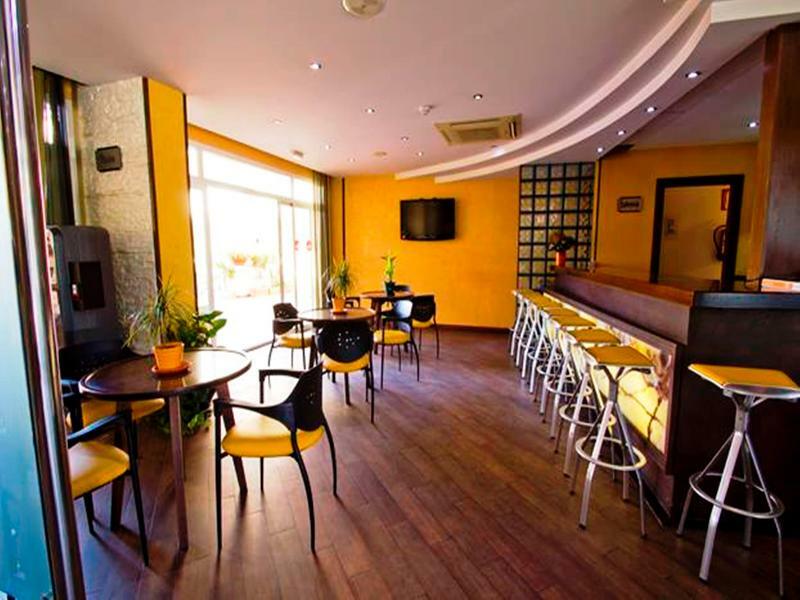 This modern apartment hotel enjoys a great setting at the heart of Torremolinos. 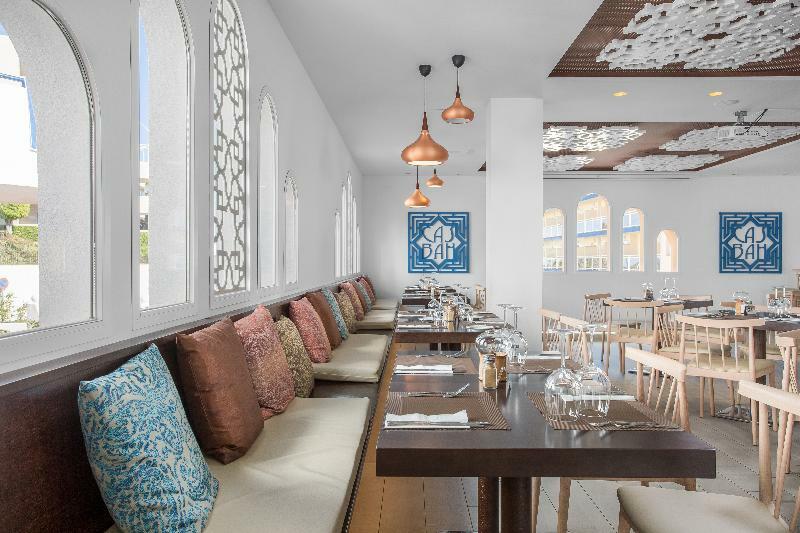 Guests will find themselves just 50 metres away from the beach, and within easy access of an array of shopping opportunities, dining options and entertainment venues. 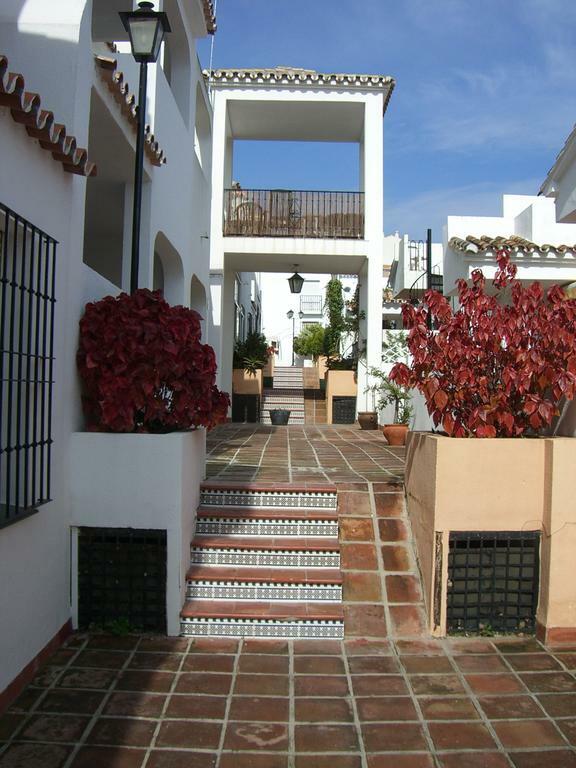 This..
Set in Benalmadena , this property is an ideal base for both business and holiday travel. There are a total of 16 rooms on the premises. Check-out is at . 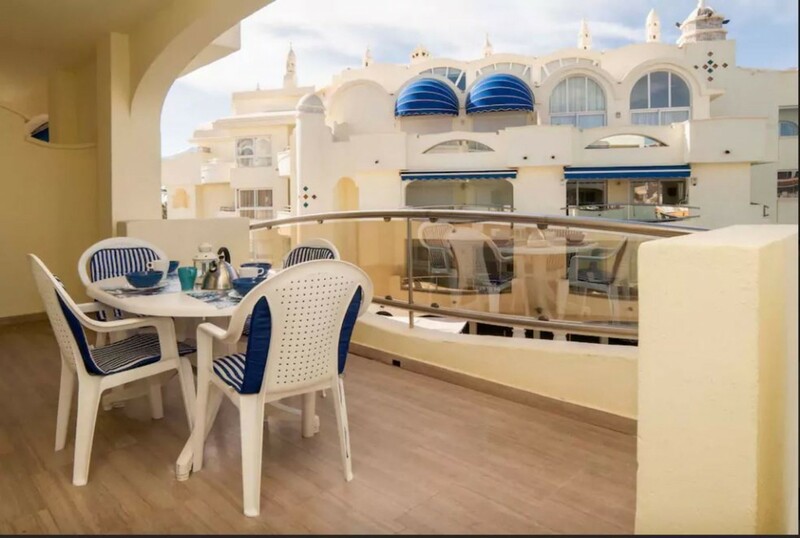 This welcoming apartment complex is wonderfully located amidst beautiful gardens in Benalmádena leisure district just a few minutes walk from the nearest beautiful beach (approximately 300 m). The town centre where guests will discover many bars, restaurants.. 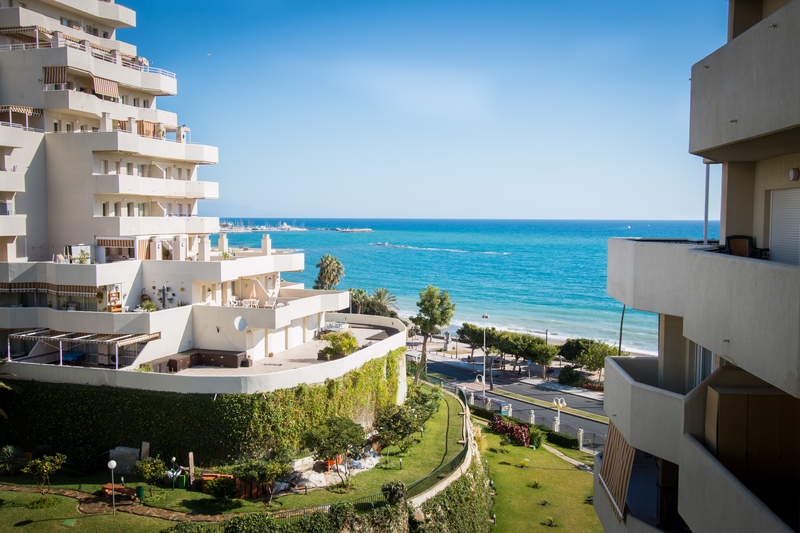 This apartment complex is located on a main road next to Santa Ana beach in Benalmádena. Within 50 m of the property guests will find a selection of nightclubs and bars. There is a stop for public transport just in front of the hotel. The city centre..